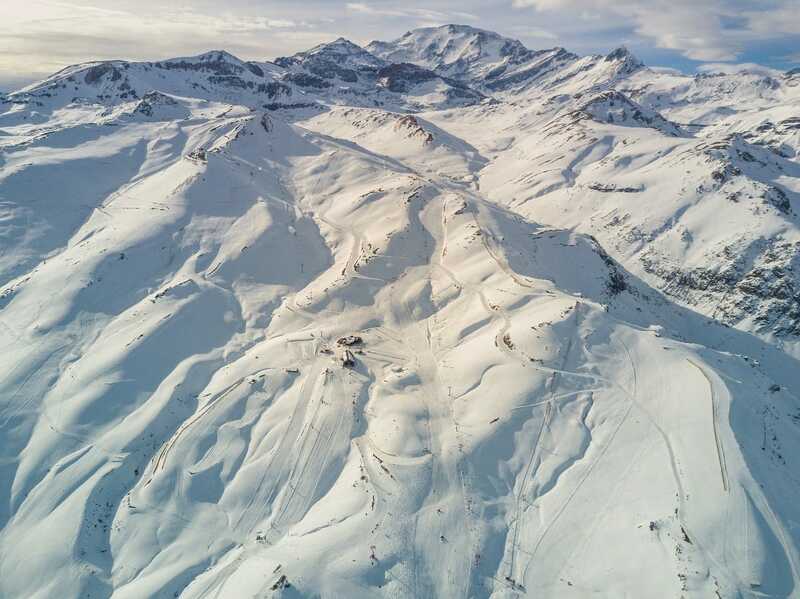 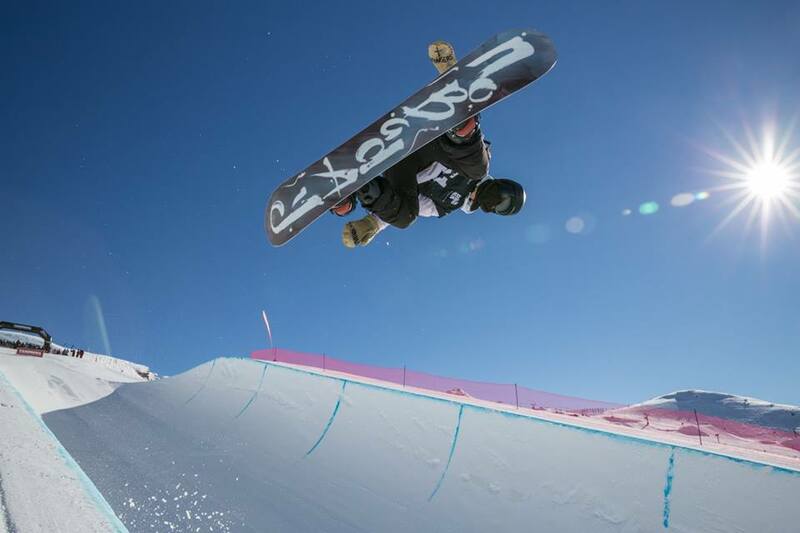 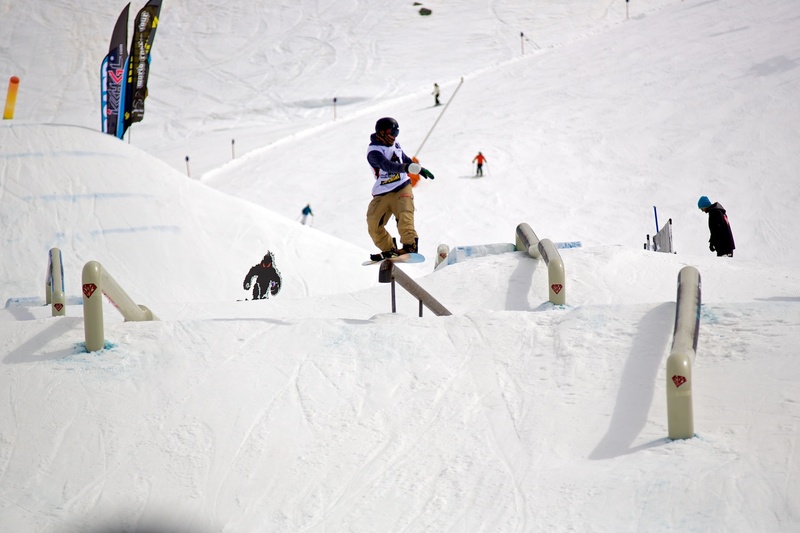 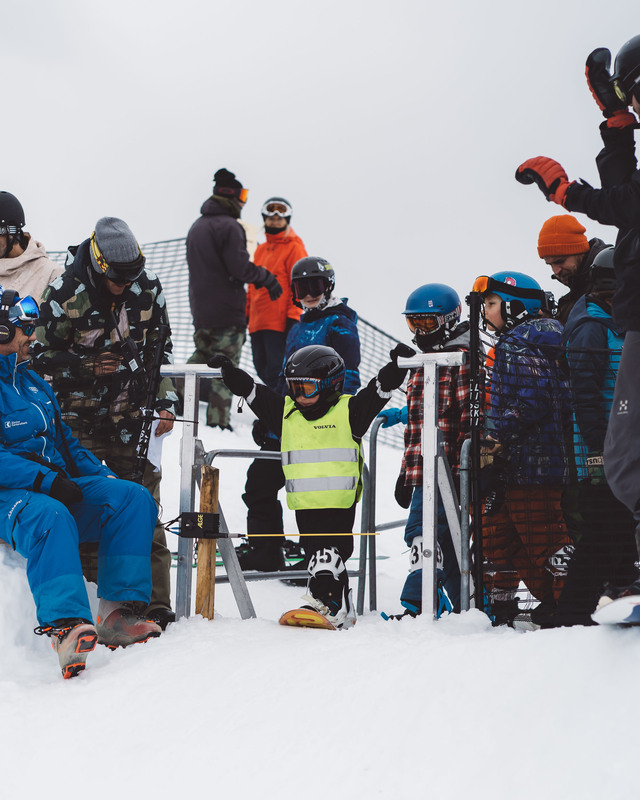 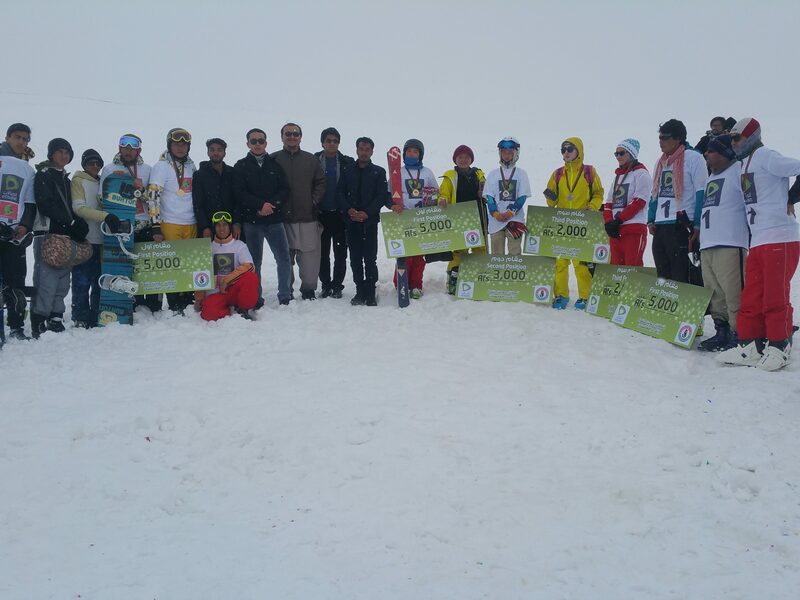 The first snowboarding competition took place in Bamyan – Afghanistan! 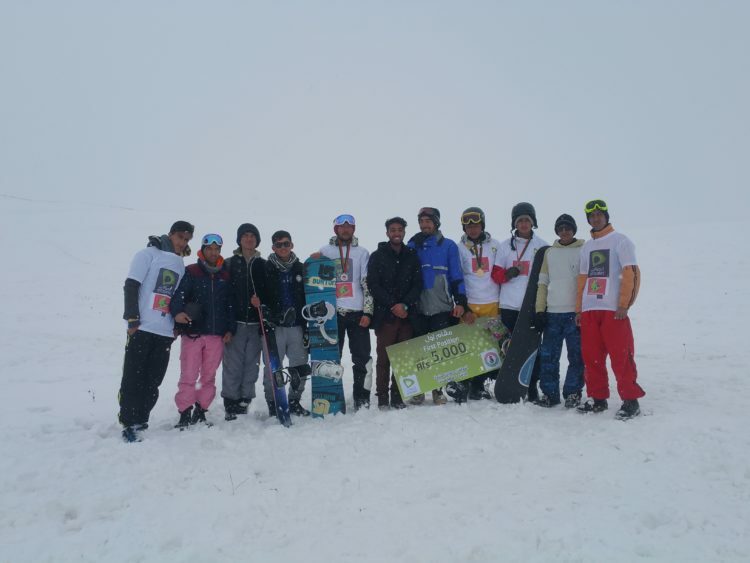 The first snowboarding competition, sponsored by Afghanistan Snowboarding Federation, Afghanistan Winter Sport Assiation & Etisalat Network Company, took place in Bamyan province. 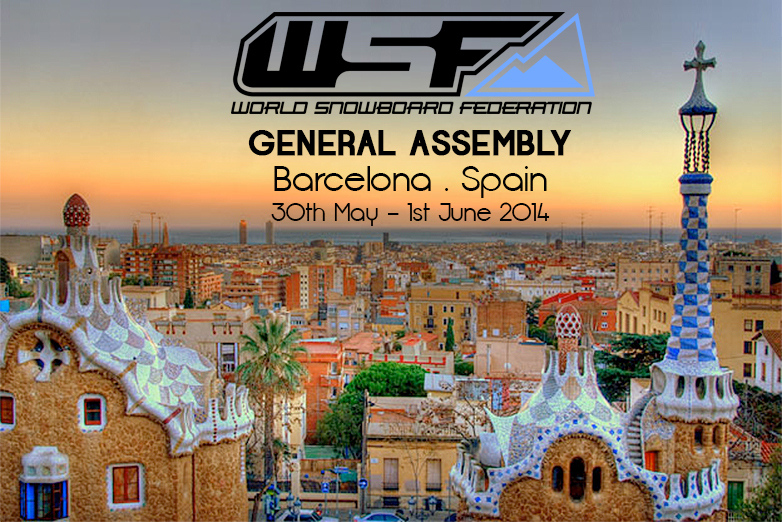 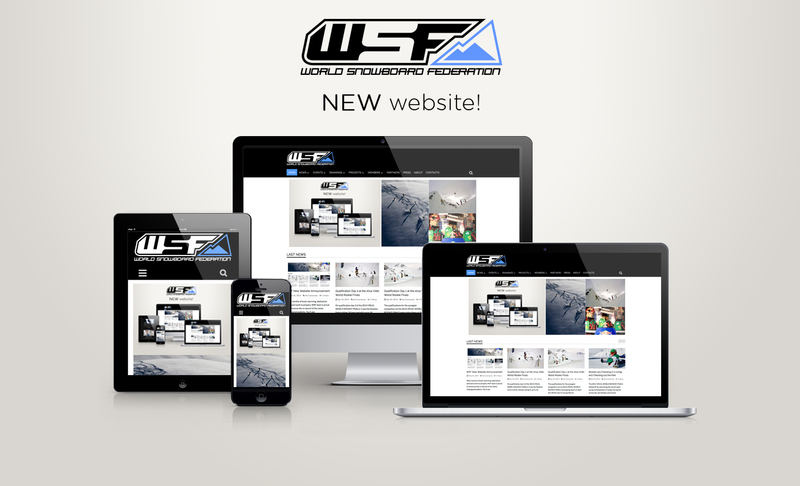 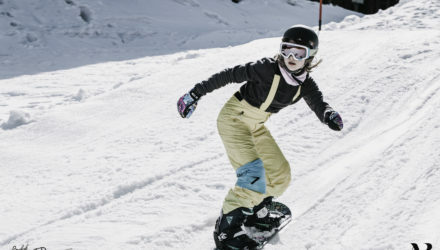 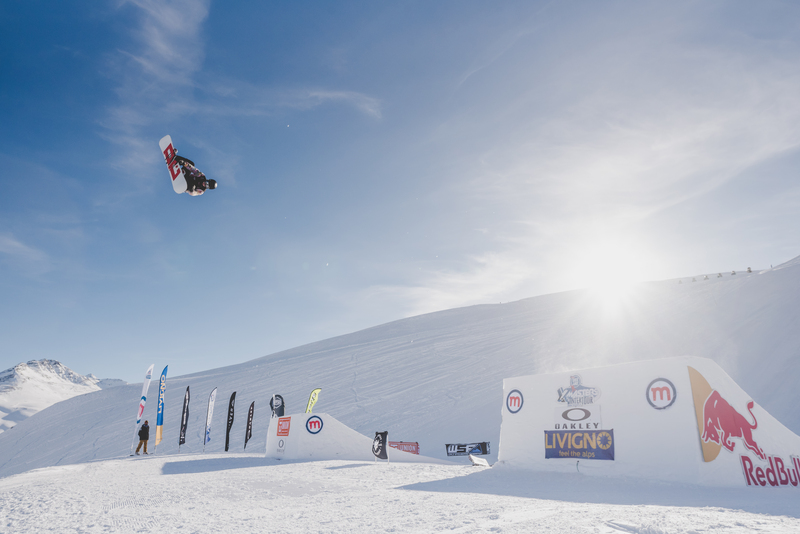 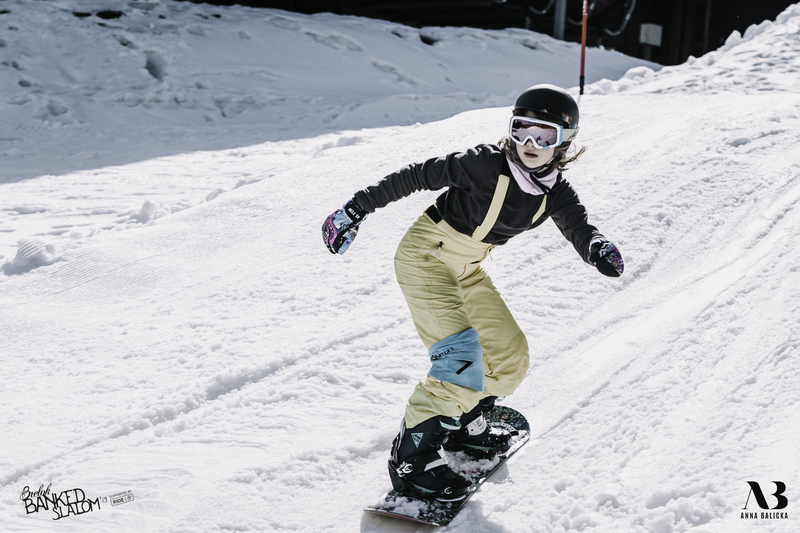 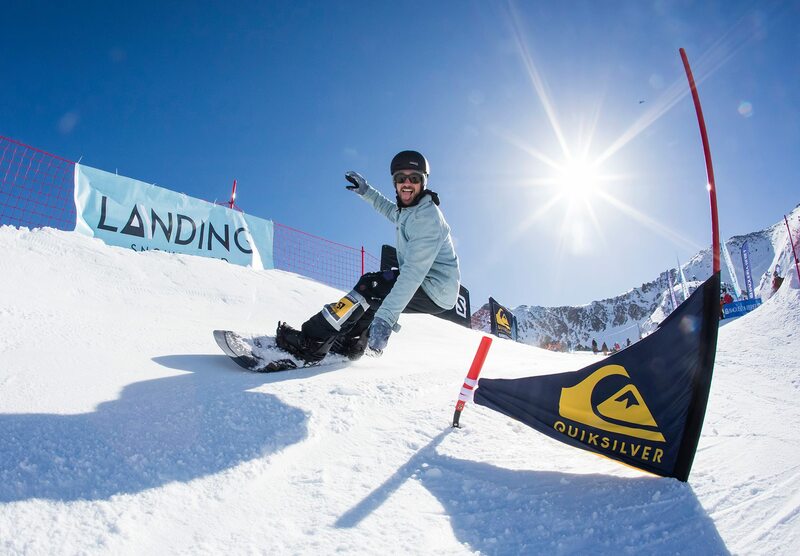 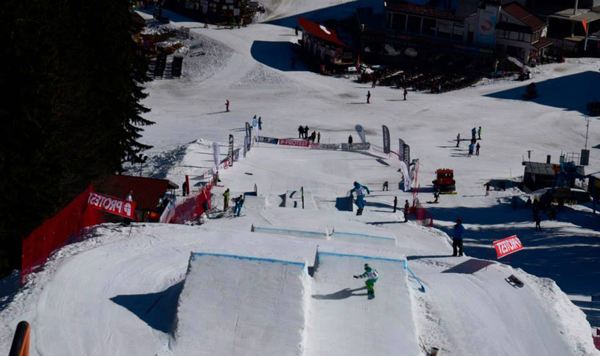 It was the first Alpine snowboarding competition and it was a great success. 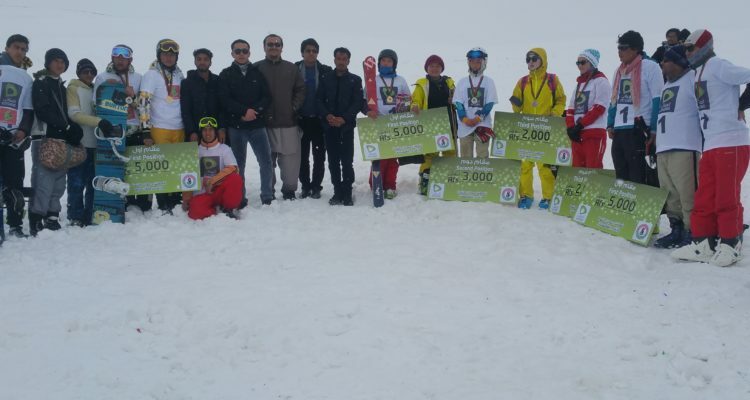 Afghanistan official athletes participated. 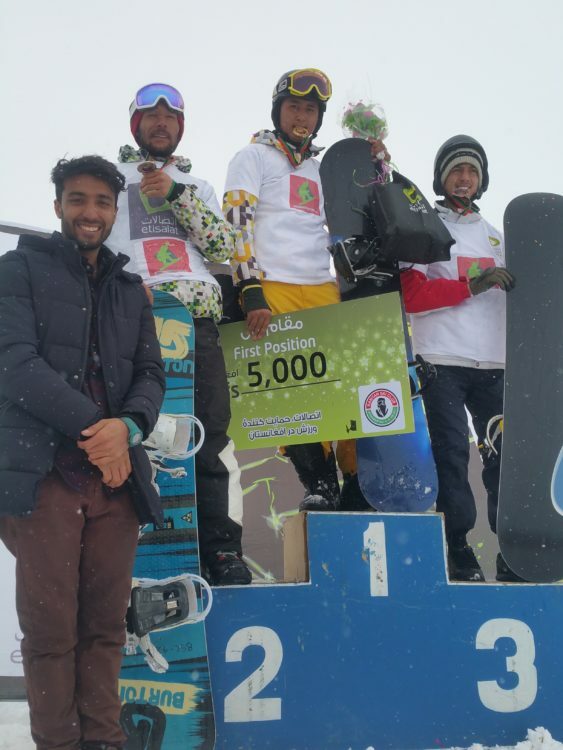 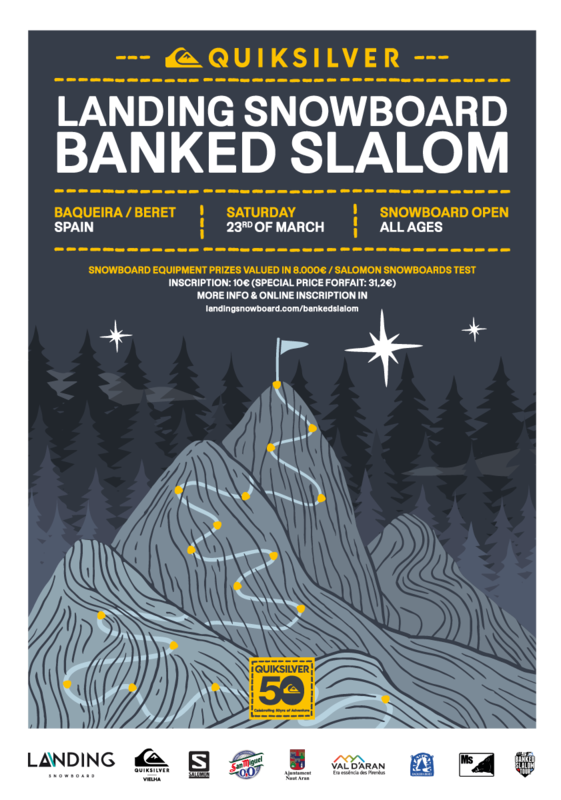 In the finals, among 15 snowboarders, Mr. Nizaruddin got the first place. 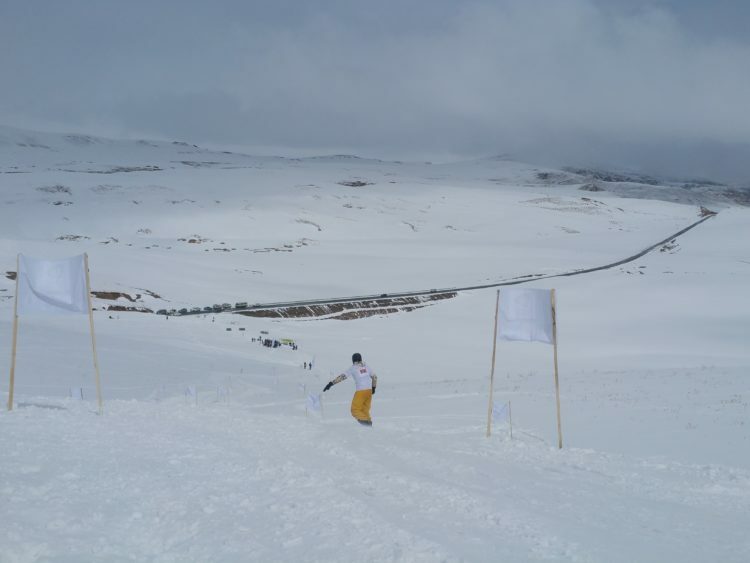 The competition was one-week long, called winter sport week, where athletes from Bamyan province participated as well!